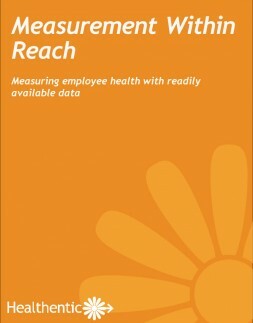 Learn how you can start measuring employee population health with readily available data. Everyone needs metrics. Find out the essential, readily available metrics every employer needs for a successful population health program. Learn the basic metrics needed for population health measurement. Learn what types of data and their sources are easily accessible to employers. We show you real data so you can see just how much variance exists among employer groups. Where do you stack up?